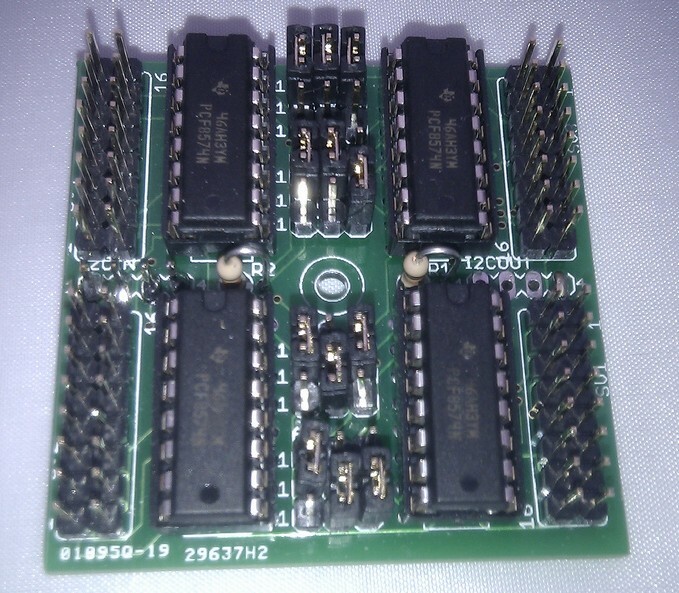 This is an addon PCB that can be used as an extension to the main HAH PCB. Kit comprises the PPE PCB and all parts needed to populate this PCB with one PPE (PCF8574N) chip. If you want more than one chip, simply order as many of the 'add a chip' parts as you require (max 4 PPE chips per PPE PCB). Note that soldering is required ... you are buying a kit of parts. The image shows a finished board.